A rich lather thoroughly cleanses any hair type. Helps balance moisture and add volume. 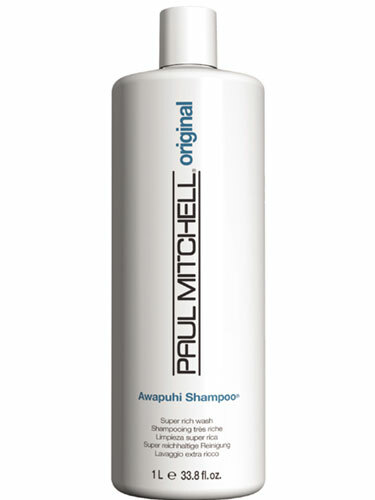 Multitasks as a luxurious body wash.
• Hawaiian awapuhi helps prevent moisture loss. • Special conditioners help improve hair texture.